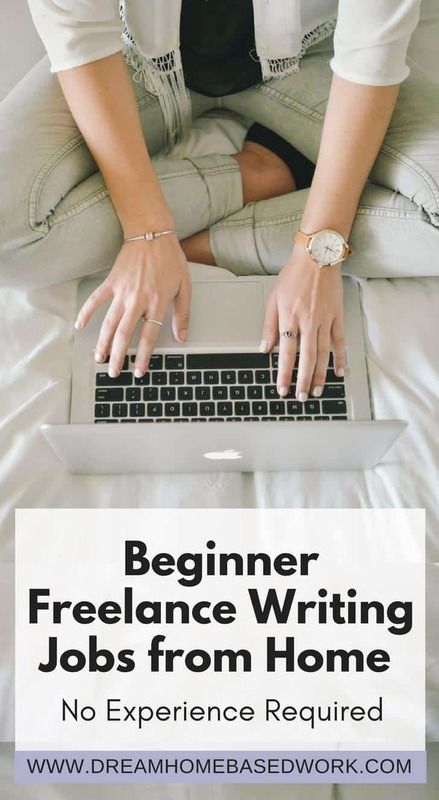 Are you a beginner when it comes to freelance writing? Then you should definitely consider working for this list of companies that will recruit beginners. Freelance writing involves writing, designing, and also selling without belonging to any single company. Therefore, as a freelance writer who is not committed to an organization or an employer for a long-term can work for one client or a number of clients for their work to be published and paid for. As a freelance writer, you could start making your six figures within months of starting. However, before delving into freelance writing, you need to keep this at the back of your mind. You have to develop a professional writer’s mindset. A professional is solely concerned with his buyers, looking at the services he wants to offer from their point of view, rather than his own. To get freelance writing jobs is easy only when you promote your services. Begin by telling the people who you are. You really do need a profile and bio because they are what the buyers would base their judgments on whether you are the right fit for the writing jobs they have. Where Can Beginners Find Freelance Writing Jobs? 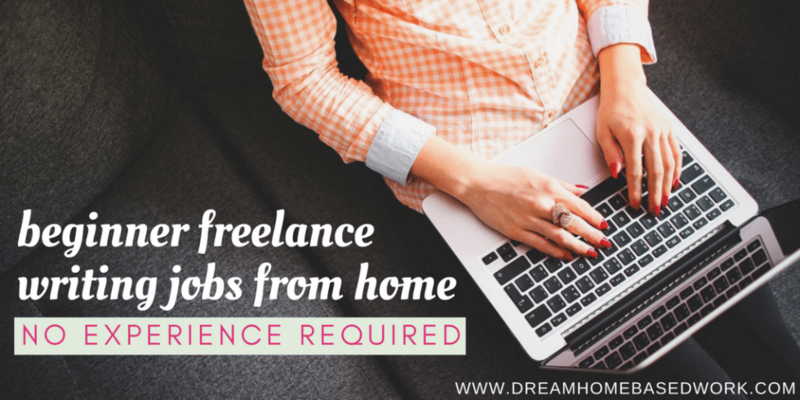 Click here for more freelance writing jobs. 1. Put up a blog: As a freelancer, you need a web presence, so instead of putting up a website, you can simply put up a blog since both a blog and website provide online presence. See this tutorial on starting a free WordPress blog. 2. Writing samples: It is important you have writing samples, and if you do not have one, then you should just sit down and write a few articles for each niche you plan to target. 3. Marketing list: Once you have your writing samples and your web presence IS ready to go, it’s now time to start marketing your services to prospective clients. The easiest way to get contact information is by surfing the web. Make sure you find those you think can use your services. With all these put to place, I can assure you that you will be making your six figures as a Freelance Writer in due time. Hi miss lashay. How can i start to find a job i dont have a experience im still a student and. I want to have an extra income. Hi Einah! What type of skills do you have? Are you comfortable tutoring other students online?